believe that these allegations and the resulting calls for Professor Frangieh’s dismissal threaten not only Professor Frangieh’s right to free speech but also the principles of academic freedom, and that they must therefore be vigorously rejected. We are pleased to note that, after examining the allegations made against Professor Frangieh, you issued a statement concluding that “his political expressions fall within the framework of the appropriate exercise of his First Amendment rights” and that his “academic scholarship, which focuses on Arabic language, literature, and culture, falls within the appropriate exercise of his academic freedom.” We are also pleased to note that the Claremont McKenna faculty has passed a resolution expressing its support for Professor Frangieh and affirming the right to free expression of all faculty and students at Claremont McKenna. 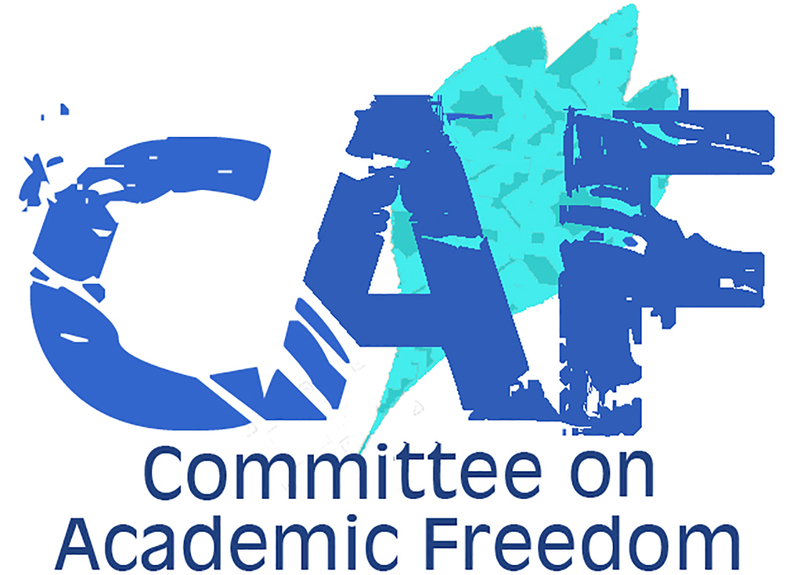 We believe that institutions of higher learning must resolutely uphold and defend the principles of academic freedom, and must also be sanctuaries for the free expression of ideas and opinions. This means that universities must also be a haven for controversial speech. We commend you and your colleagues for your clear and vigorous defense of academic freedom and free speech in this case, and we urge you to continue to stand firm in defense of Professor Frangieh.